One Box Television once again chose Zero Division to provide two wireless transmission systems and engineer support for the Autumn/Winter Topshop show hosted at the Tate Britain. 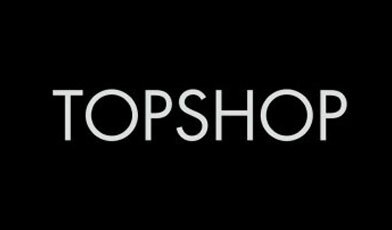 The show was broadcast online on the TopShop website on Sunday 22nd February 2015 and can be viewed here. The setup included the use of multiple Boxx Meridian Broadcast Receivers and a single transmitter. A roaming camera was used to provide video footage from a number of rooms at the Tate Britain gallery. The signal was broadcasted live on the TopShop website and their YouTube channel as part of their Access All Areas shoot.